“Disruption” is all the rage in the tech world. For established businesses, disruption is generally bad. It upsets the work force and takes management’s focus from the primary goal – serving customers. Certainly, businesses must change to survive, but slow and steady is the answer. Change is good. Disruption is not. Dealers are no strangers to change. They evolved from handwritten buyer’s orders and retail installment sale contracts, to machine-printed versions, and now to having integrated systems that automate all paperwork. Disruptors want to quickly break down what has worked in the past, which is not in the best interest of dealers or their employees. While dealers have historically coped with substantial changes in business, they now face challenges like never before. What to sell? For years, this was not a question – four-wheeled, light duty vehicles with internal combustion engines. Most consumers are skeptical of the electrical revolution, with only a small segment preferring electrical propulsion, often only because of expensive government subsidies. The next revolution to disrupt dealers, we’re told, is driverless vehicles. Who sells the vehicles? Traditionally, the answer to this one was easy: dealers do. Today, it is challenged most prominently by manufacturers of electric vehicles. Soon, it may be joined by traditional manufacturers increasingly buying into the future of self-driving appliances on wheels. Under that dream, consumers will not own cars – companies will. Will this leave no reason for dealers to sell them? How do you sell? For years there was no question about how a dealer sold vehicles. A customer may have called, written, or emailed to set up an appointment, but the sale invariably took place at the dealership. Today, we must ask whether everything be done virtually, with the vehicle being dropped off at the customer’s home? Do dealers sell? For years, there was no issue that transactions took place at dealerships. Today, internet brokers would like to make the sale on the internet or through an app. Brick and mortar dealerships would become delivery points or delivery agents. So, what do dealers do? Support dealer trade associations. National and state dealer trade associations are now more important than ever. The franchise laws passed over the last 60 years incentivize dealers to invest their own capital. Their life’s work should not be at the whim of that franchisor, and state legislators have appreciated the need to protect entrepreneurs through franchise legislation. Just as important are licensing statutes. We have all heard that car issues are the number one source of consumer complaints. Laws have been passed to be sure that those who sell vehicles have a brick and mortar presence so customers who need relief can find them. In addition, dealers are licensed so regulators who wish to discipline dealers can. A dealer’s ability to work with other dealers to maintain and strengthen legislation to control change depends on national and state trade associations. Embrace controlled change. 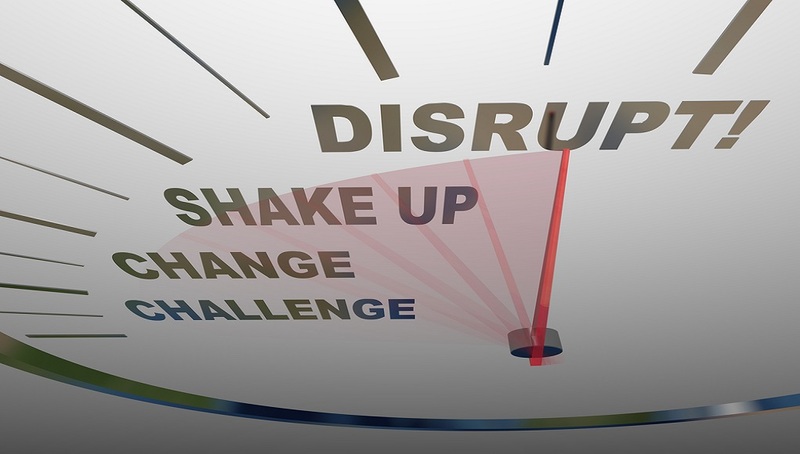 Change is inevitable, and dealers should embrace it – carefully and intentionally. Investigate before buying a new product or service. Make sure the contract for the product or service will ensure that it will meet certain standards. Nothing lasts forever, but make sure the investment is one that will provide a reasonable return. Train personnel. Dealership personnel develop ingrained habits. The only way for people to understand the change and to adjust to it is to train them, oversee them, and retrain them. The franchised car dealer system has lasted for over a century for a reason–it works. It permits local business people to provide sales, maintenance, and repair services to consumers that OEMs cannot afford and cannot do effectively. The system will survive disruption if dealers are dedicated to it and do the hard work to protect it.